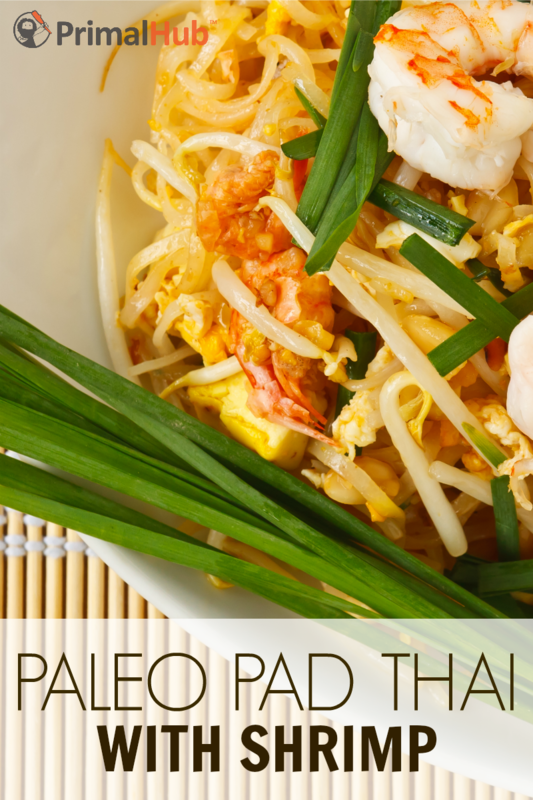 I am a huge fan of Thai food – and when I went Paleo it is something I had a hard time fitting into my new diet lifestyle… it took some time but I was able to find some great Paleo Thai recipes and this Balanced Bites recipe for Paleo Pad Thai with Shrimp is on top of the list. Made with zoodles and filled with the best flavor combinations that make you love Thai food – you’ll love this recipe. Find Balanced Bits recipe for Paleo Pad Thai with Shrimp here.